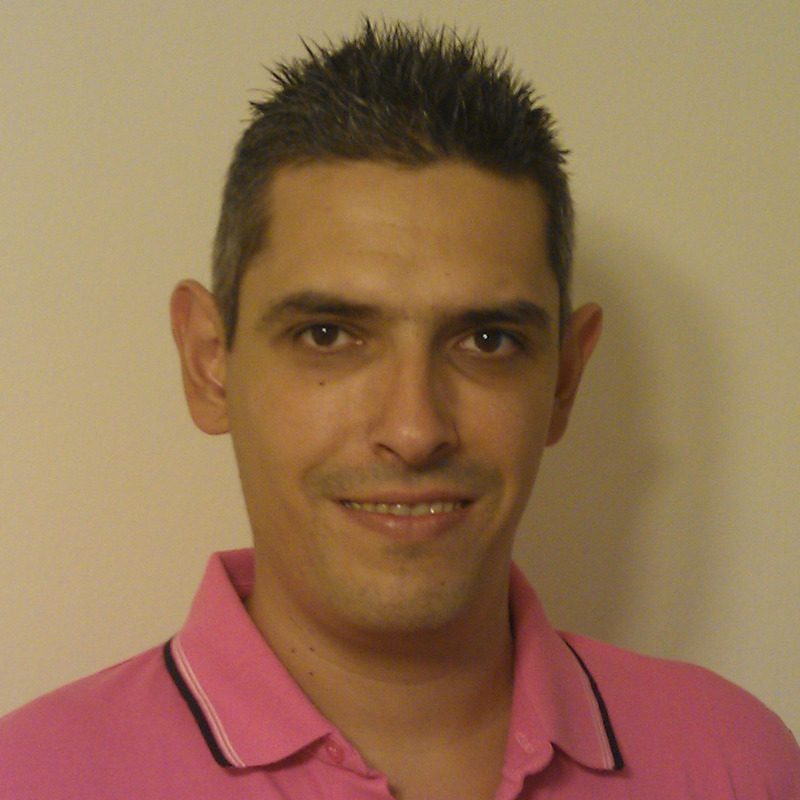 My name is Christos Kouroupetroglou and I am generally interested in research and news on eAccessibility. As the first post in the bolg states this blog started because of my involvement in the eAccessibility2020 project. During my involvement in the project I had the opportunity to have a lot of discussions with experts in various fields (from robotics to web accessibility) and I realised that there is a ton of ideas out there that could come true in a few years. So I thought… why not share them with everybody and discuss them. Some might seem too naive, others might already be a reality by the time posted, otehrs might be to complex to happen in the next years and some might raise ethical, privacy and a whole lot of other issues that need to be adressed before becoming a reality. I have to make clear at this point that everything written and stated in this blog is my personal opinions and thoughts and doesn’t have to do anything with the rest of the project, EU or anybody else. So… sit back… relax… and enjoy the ride.